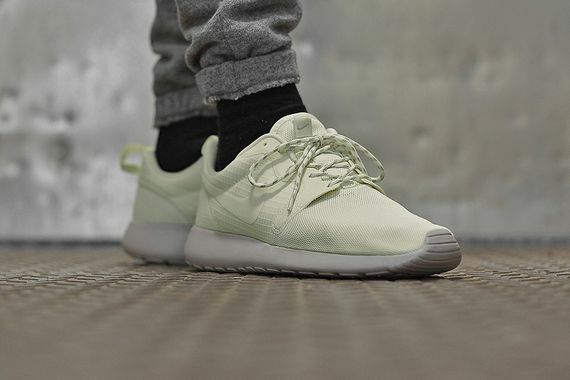 These latest Roshe’s take the Hyperfuse thing to a new level, a very muted on at that. These may feature the typically bold “Volt” colorway, but the faded presentation here gives these a very understated look that is extremely refreshing. The sail sole grounds these ot impressively while multi-colored laces add just the right amount of detail to these innovative kicks. We strongly advise you to cop yours now.